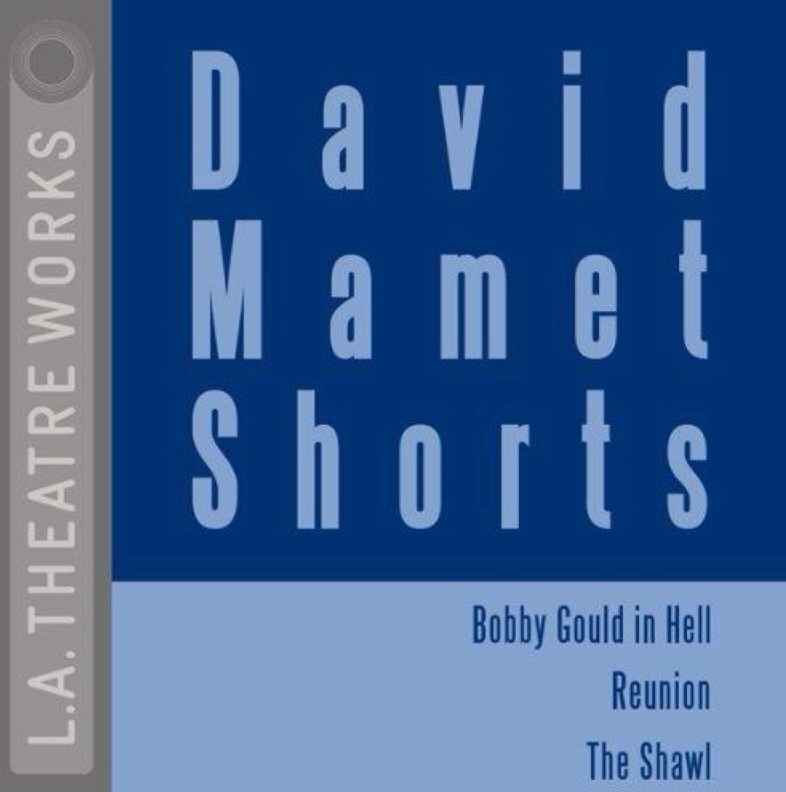 A nice collection of three Mamet's shorts by L.A. Theatre. Less profound than his typical long works for the stage and cinema, however these 2 hours were worth it. I would say that Bobby Gould in Hell is extremely funny, like classic Mamet funny. I would love to see that on stage. The Reunion was nothing too great – or maybe just not my kinda thing. And The Shawl was, umm, unexpected. Enjoy! P.S. 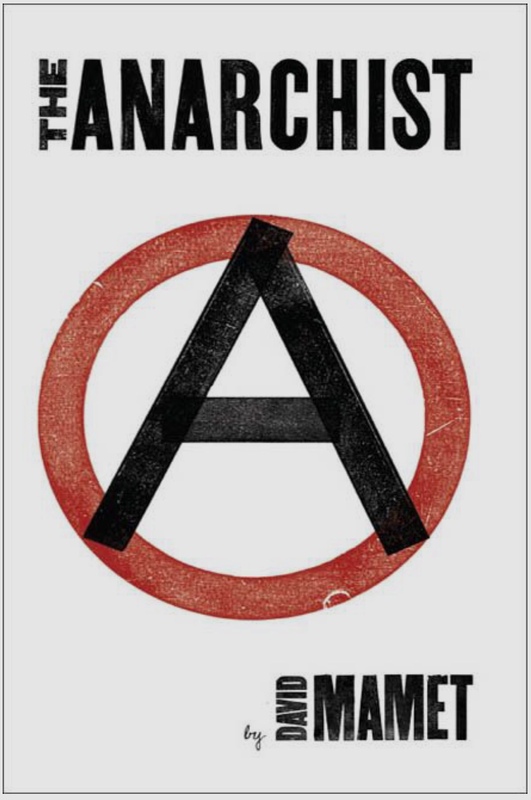 I realized L.A. Theatre is available on Russian iTunes at 1/2 of audible price, huh. As much as I love having all on the same platform, greed rules. Can't say I truly understood what this book was about. 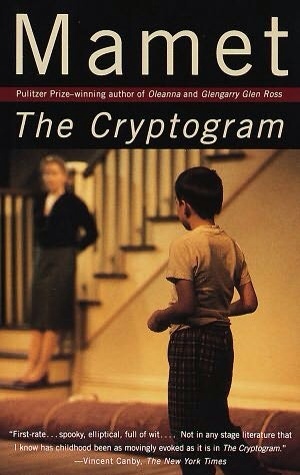 I didn't read it as child's coming of age or betrayal related to family breakup, as some reviews claimed. 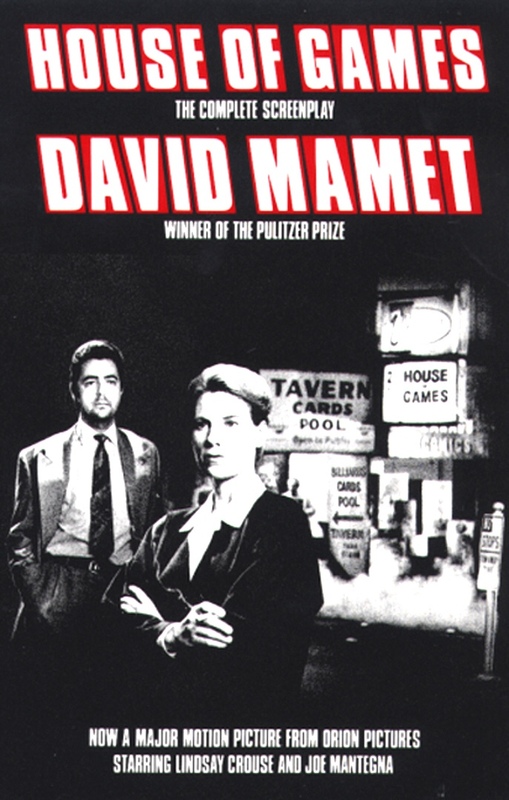 It seems I am falling out of grace with Mamet – second play in a row that I don't like much. Frankly, Keep Your Pantheon one was funnier and easier to dig. 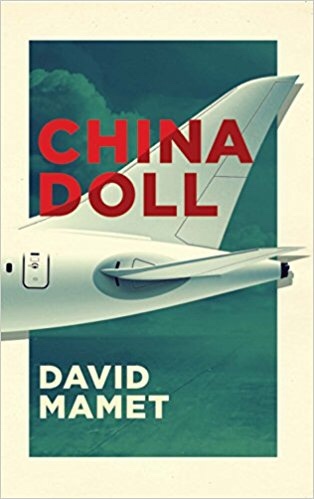 I reckon I should stop reading his drama and start hitting the theater more often – sad no Mamet available in Moscow though. Or audio books. 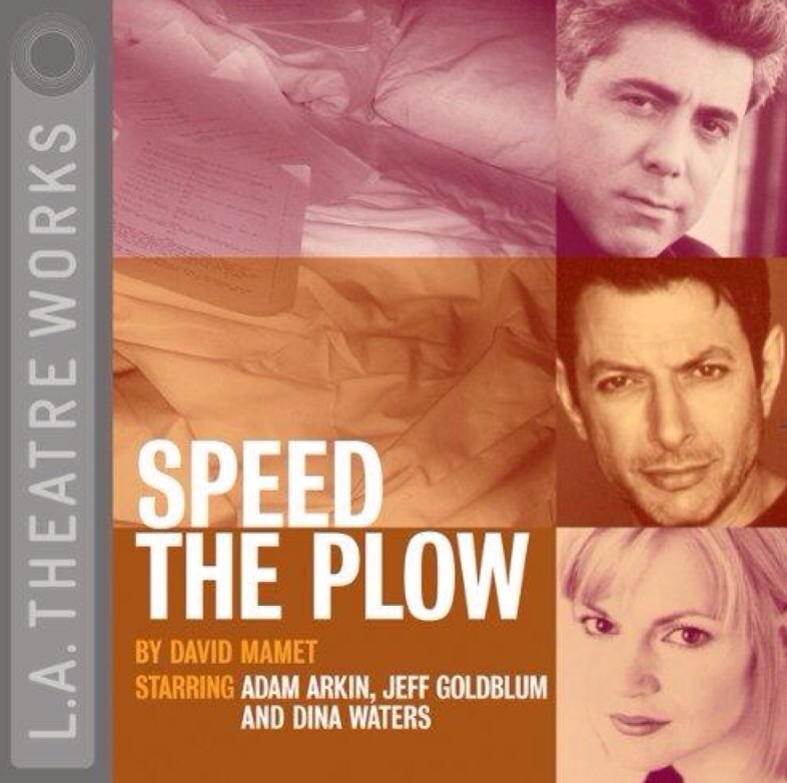 Downloaded Speed the Plow for Kindle – will see how it goes. P.S. 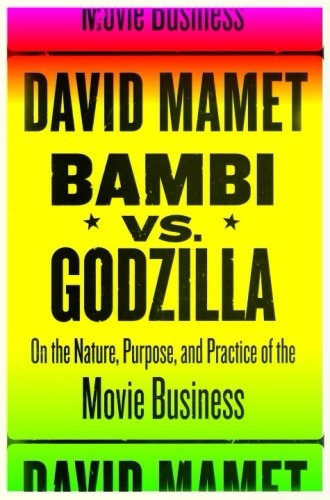 Am reading Bambi vs. Godzilla in parallel – also, not an easy read, though it's non-fiction – but it has it's moments, I guess.